Seçiniz 1.4 T EDITION 1.4 T EDITION ELEGANCE 1.4 T EDITION ELEGANCE LPG 1.4 T EDITION ELEGANCE START/STOP 1.4 TURBO EDITION 1.4 TURBO EDITION ELEGANCE 1.4 TURBO LPG EDITION ELEGANCE 1.4 TURBO START&STOP EDITION ELEGANCE 1.5 TURBO ECOTEC START&STOP DESIGN OTOMATIK 1.5 TURBO ECOTEC START&STOP ELITE OTOMATIK 1.5 TURBO ECOTEC START&STOP ENJOY 1.5 TURBO ECOTEC START&STOP ENJOY OTOMATIK 1.5 TURBO ECOTEC START&STOP EXCELLENCE OTOMATIK 1.6 1.6 CDTI BUSINESS OTOMATIK 1.6 CDTI COSMO 1.6 CDTI COSMO OTOMATIK 1.6 CDTI DESIGN OTOMATIK 1.6 CDTI ECOFLEX S&S BUSINESS 1.6 CDTI ECOFLEX S&S EDITION 1.6 CDTI ECOFLEX S&S EDITION ELEGANCE 1.6 CDTI ECOFLEX START&STOP BUSINESS 1.6 CDTI ECOFLEX START&STOP EDITION 1.6 CDTI ECOFLEX START&STOP EDITION ELEGANCE 1.6 CDTI ECOTEC START&STOP DESIGN OTOMATIK 1.6 CDTI ECOTEC START&STOP ELITE OTOMATIK 1.6 CDTI ECOTEC START&STOP ENJOY 1.6 CDTI ECOTEC START&STOP ENJOY OTOMATIK 1.6 CDTI ECOTEC START&STOP EXCELLENCE 1.6 CDTI ECOTEC START&STOP EXCELLENCE OTOMATIK 1.6 CDTI EDITION ELEGANCE OTOMATIK 1.6 CDTI EDITION OTOMATIK 1.6 CDTI ELITE OTOMATIK 1.6 CDTI S&S COSMO 1.6 CDTI S&S SPORT 1.6 CDTI SPORT OTOMATIK 1.6 CDTI START&STOP COSMO 1.6 CDTI START&STOP SPORT 1.6 COSMO 1.6 EDITION 1.6 SPORT 1.6 T COSMO 1.6 T COSMO OTOMATIK 1.6 T COSMO START/STOP 1.6 T EDITION 1.6 T EDITION ELEGANCE 1.6 T EDITION ELEGANCE OTOMATIK 1.6 T EDITION ELEGANCE START/STOP 1.6 T EDITION OTOMATIK 1.6 T SPORT 1.6 T SPORT OTOMATIK 1.6 TURBO COSMO 1.6 TURBO COSMO OTOMATIK 1.6 TURBO EDITION 1.6 TURBO EDITION ELEGANCE 1.6 TURBO EDITION ELEGANCE OTOMATIK 1.6 TURBO EDITION OTOMATIK 1.6 TURBO SPORT 1.6 TURBO SPORT OTOMATIK 1.6 TURBO START&STOP COSMO 1.6 TURBO START&STOP EDITION ELEGANCE 1.8 1.8 COSMO 1.8 EDITION 1.8 SPORT 2.0 CDTI 2.0 CDTI AUT. 2.0 CDTI AWD COSMO 2.0 CDTI AWD COSMO ACTIVE SELECT 2.0 CDTI AWD COSMO OTOMATIK 2.0 CDTI AWD EDITION 2.0 CDTI AWD EDITION OTOMATIK 2.0 CDTI AWD SPORT 2.0 CDTI AWD SPORT OTOMATIK 2.0 CDTI COSMO 2.0 CDTI COSMO ACTIVE SELECT 2.0 CDTI COSMO AUT. 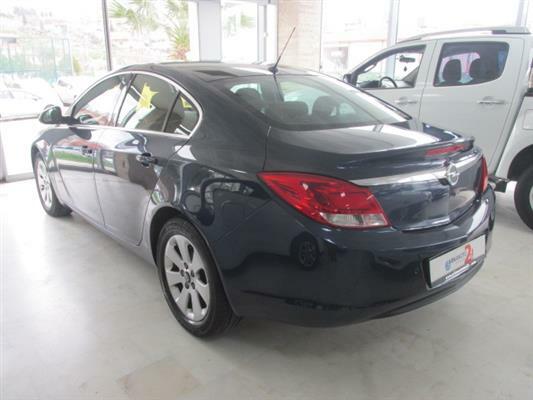 2.0 CDTI COSMO AWD 2.0 CDTI COSMO AWD AUT. 2.0 CDTI COSMO AWD OTOMATIK 2.0 CDTI COSMO OTOMATIK 2.0 CDTI EDITION 2.0 CDTI EDITION ACTIVE SELECT 2.0 CDTI EDITION AWD 2.0 CDTI EDITION AWD AUT. 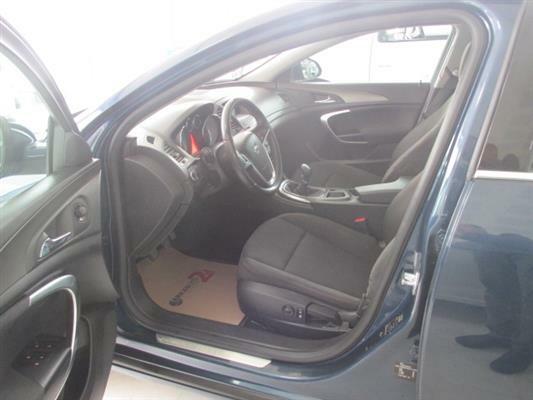 2.0 CDTI EDITION ELEGANCE ACTIVE SELECT 2.0 CDTI EDITION ELEGANCE OTOMATIK 2.0 CDTI EDITION OTOMATIK 2.0 CDTI OTOMATIK 2.0 CDTI SPORT 2.0 CDTI SPORT AUT. 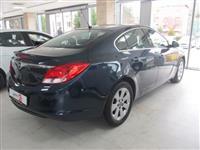 2.0 CDTI SPORT AWD 2.0 CDTI SPORT AWD AUT. 2.0 CDTI SPORT OTOMATIK 2.0 T COSMO 2.0 T COSMO ACTIVE SELECT 2.0 T COSMO AWD 2.0 T COSMO AWD AUT. 2.0 T COSMO OTOMATIK 2.0 T EDITION 2.0 T EDITION AUT. 2.0 T EDITION AWD 2.0 T EDITION AWD AUT. 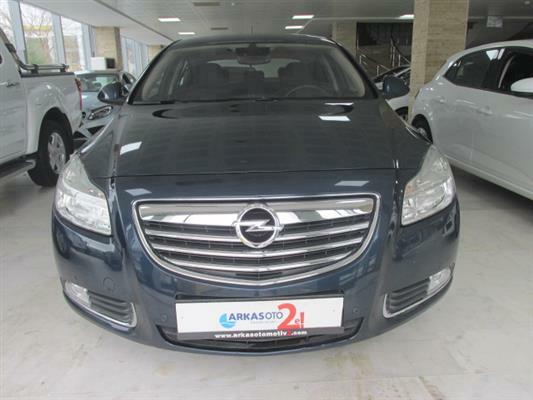 2.0 T EDITION OTOMATIK 2.0 T SPORT 2.0 T SPORT OTOMATIK 2.0 T SPORT AWD 2.0 T SPORT AWD AUT. 2.0 T SPORT OTOMATIK 2.0 TURBO COSMO 2.0 TURBO COSMO ACTIVE SELECT 2.0 TURBO COSMO OTOMATIK 2.0 TURBO ECOTEC START&STOP 4X4 ELITE OTOMATIK 2.0 TURBO ECOTEC START&STOP 4X4 EXCELLENCE OTOMATIK 2.0 TURBO EDITION OTOMATIK 2.0 TURBO SPORT 2.0 TURBO SPORT OTOMATIK 2.8 V6 AWD COSMO 2.8 V6 AWD COSMO ACTIVE SELECT 2.8 V6 AWD OPC 2.8 V6 AWD OPC ACTIVE SELECT 2.8 V6 AWD OPC OTOMATIK 2.8 V6 AWD SPORT 2.8 V6 AWD SPORT OTOMATIK 2.8 V6 COSMO 2.8 V6 COSMO AWD ACTIVE SELECT 2.8 V6 COSMO OTOMATIK 2.8 V6 OPC AWD 2.8 V6 OPC AWD ACTIVE SELECT 2.8 V6 SPORT 2.8 V6 SPORT AWD OTOMATIK 2.8 V6 SPORT OTOMATIK COUNTRY TOURER 1.6 CDTI COSMO COUNTRY TOURER 1.6 CDTI COSMO OTOMATIK COUNTRY TOURER 1.6 T COSMO OTOMATIK COUNTRY TOURER 2.0 CDTI COSMO AWD OTOMATIK COUNTRY TOURER 2.0 CDTI COSMO OTOMATIK SPORTS TOURER 1.6 SPORTS TOURER 1.6 CDTI COSMO OTOMATIK SPORTS TOURER 1.6 COSMO SPORTS TOURER 1.6 T EDITION SPORTS TOURER 1.6 T EDITION OTOMATIK SPORTS TOURER 1.6 T SPORT SPORTS TOURER 1.8 SPORTS TOURER 1.8 COSMO SPORTS TOURER 1.8 EDITION SPORTS TOURER 1.8 SPORT SPORTS TOURER 2.0 CDTI SPORTS TOURER 2.0 CDTI AUT. 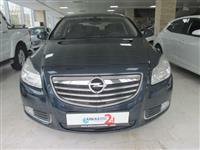 SPORTS TOURER 2.0 CDTI COSMO SPORTS TOURER 2.0 CDTI COSMO ACTIVE SELECT SPORTS TOURER 2.0 CDTI COSMO AUT. 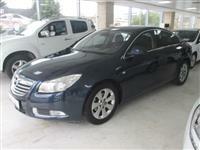 SPORTS TOURER 2.0 CDTI COSMO AWD SPORTS TOURER 2.0 CDTI COSMO AWD AUT. SPORTS TOURER 2.0 CDTI COSMO AWD OTOMATIK SPORTS TOURER 2.0 CDTI COSMO OTOMATIK SPORTS TOURER 2.0 CDTI EDITION SPORTS TOURER 2.0 CDTI EDITION AUT. SPORTS TOURER 2.0 CDTI EDITION AWD SPORTS TOURER 2.0 CDTI EDITION AWD AUT. 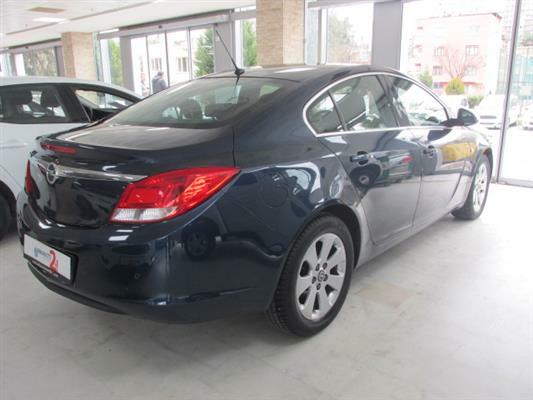 SPORTS TOURER 2.0 CDTI SPORT SPORTS TOURER 2.0 CDTI SPORT AUT. 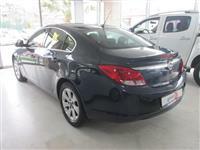 SPORTS TOURER 2.0 CDTI SPORT AWD SPORTS TOURER 2.0 CDTI SPORT AWD AUT. SPORTS TOURER 2.0 T COSMO SPORTS TOURER 2.0 T COSMO ACTIVE SELECT SPORTS TOURER 2.0 T COSMO AWD SPORTS TOURER 2.0 T COSMO AWD AUT. SPORTS TOURER 2.0 T EDITION SPORTS TOURER 2.0 T EDITION AUT. SPORTS TOURER 2.0 T EDITION AWD SPORTS TOURER 2.0 T EDITION AWD AUT. SPORTS TOURER 2.0 T SPORT SPORTS TOURER 2.0 T SPORT AUT. SPORTS TOURER 2.0 T SPORT AWD SPORTS TOURER 2.0 T SPORT AWD AUT. SPORTS TOURER 2.8 V6 AWD OPC SPORTS TOURER 2.8 V6 AWD OPC OTOMATIK SPORTS TOURER 2.8 V6 COSMO AWD ACTIVE SELECT SPORTS TOURER 2.8 V6 OPC AWD SPORTS TOURER 2.8 V6 OPC AWD ACTIVE SELECT TOURER 2.8 V6 COSMO AWD TOURER 2.8 V6 SPORT AWD TOURER 2.8 V6 SPORT AWD AUT.